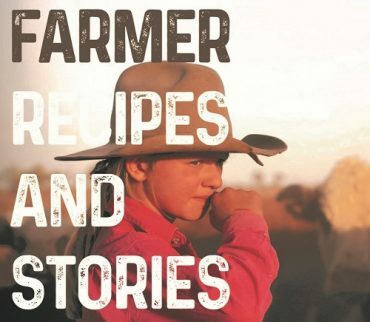 Freelance writer and photographer Kathy Mexted from Hanging Rock describes how farmers in New South Wales and Victoria have joined forces to create a drought-relief cookbook. Okay rural and regional women, it is time for you to show your faces! Some have started as you can see above.